Men’s fashion trends have come to the fore in 2018. Nothing, however, is going to take the fashion trend to a whole new height like coats for the winter season. Generally, most men tend to abstain from wearing their coats during normal seasons, no matter how chilly it gets. But during the winter seasons, men’s coats come to life, and in 2018 it will not be different. 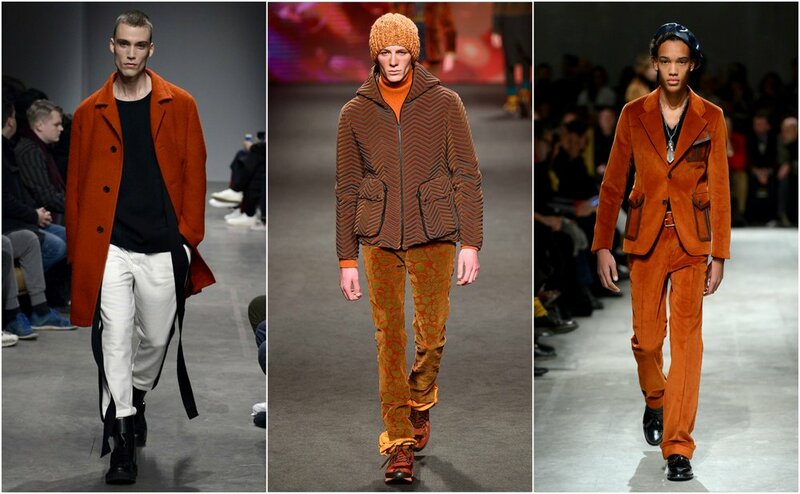 We expect to see some of the best trends and fashions sense from men. How to adopt a coat can be challenging for most men. Here are some of the trendy ways to rock your coat during this 2018 winter season. 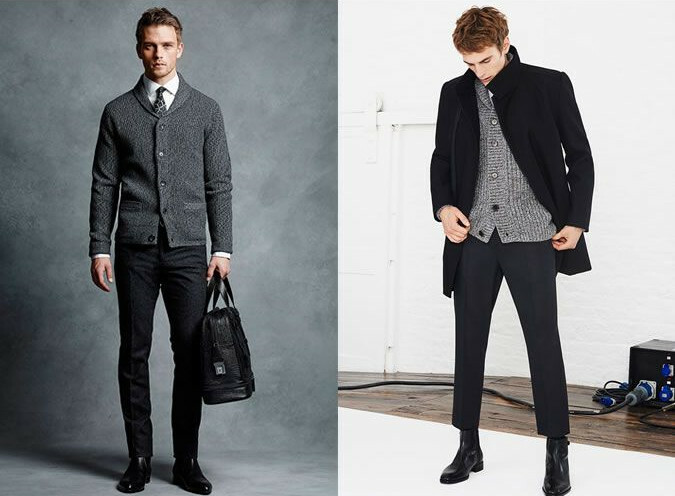 One of the coat trends that you can expect to see more of during the winter is the men thick fleece coat. The coat is not only simply trendy but also stylish. The coat comes in different colors, making it a perfect fit for both casual and professional styles. The coat can also go well with a wide array of shoes. You don’t have to be worried about breaking any fashion rules with this coat. Maybe you just want a laid-back look during the winter season. There’s nowhere professional you are going, and you still want to look good. 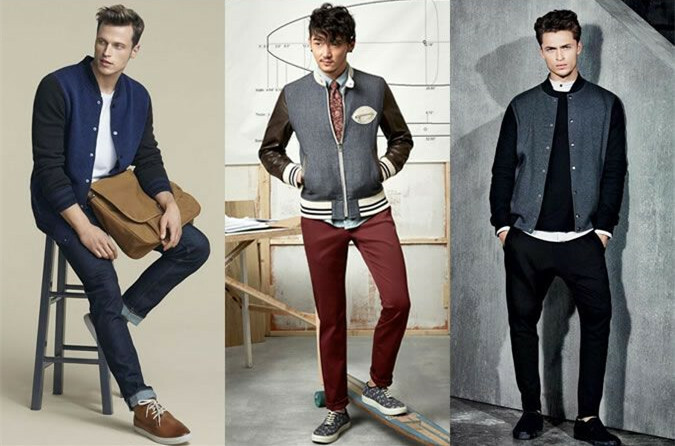 With just a pair of jeans, sports shoes and an amazing coat, you can pull off one of the best trends this winter season. One of the best coat to pull off this look is the cotton men’s thick fleece coat. It will give you a great casual look, making a statement of confidence. There’s nothing that will scream confidence than when you manage to pull off a full official look this winter. The main aim with your look is to keep yourself warm while also looking your best. So, when it comes to picking a coat, that will be a crucial part of your look. What you want is a warm enough coat, and that is also professional. One of the best coats for this look is the casual business blazer. With it, you don’t have to compromise on your professional style nor keeping warm. It’s like killing two birds with one stone. The coat also goes well with official shoes, making you look not only trendy but classy. You may want to pull off a sporty look during the winter season, and you are wondering if you can pull it off with a coat. Well, you definitely can. 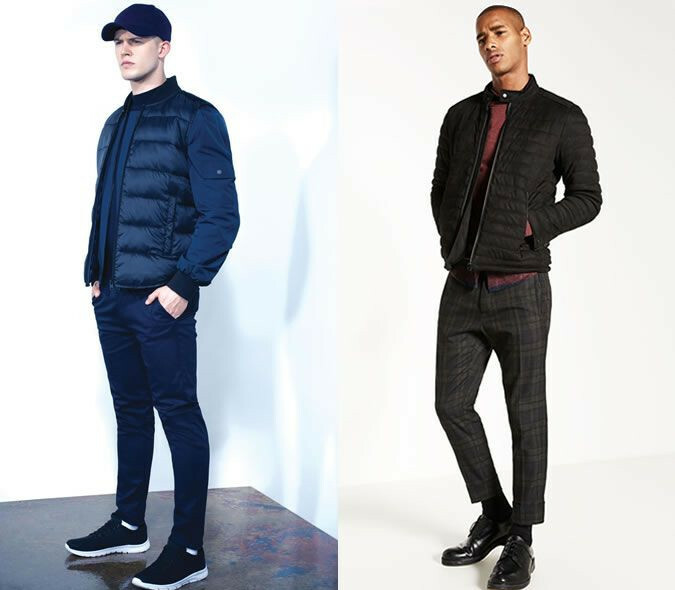 With your warm track trousers and a pair of sports shoes paired with a molecular puff coat, you can look your best in your sports look. The idea here is keeping yourself warm, looking sporty while also having a great fashion sense in your look. You do want to look sloppy, just because you are in your sportswear. There are many ways that you can wear your coat during the 2018 winter season without looking like a person with no fashion sense. 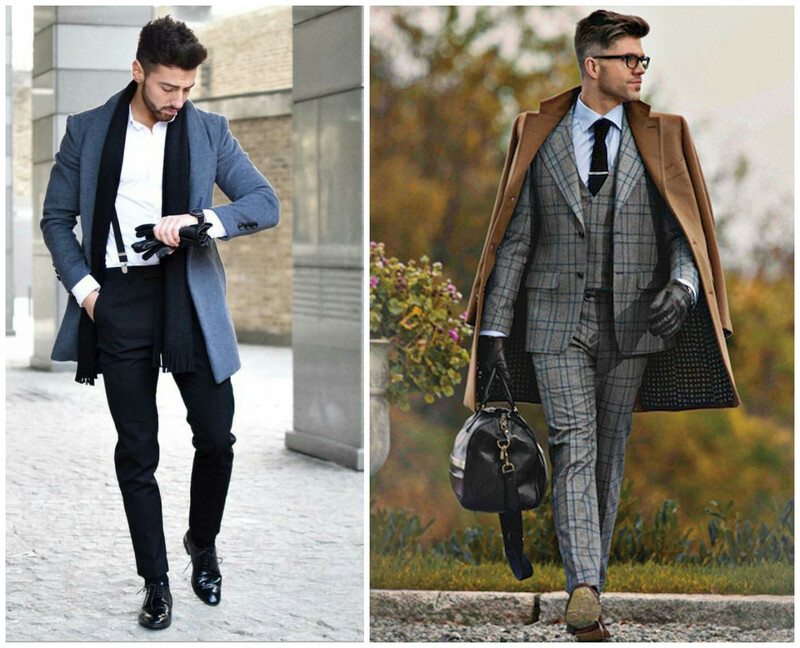 Here are just some creative stylish ways that you can use to pair your coat with any look you want to rock during the winter season. For more fashion clothing, please go to Banggood.